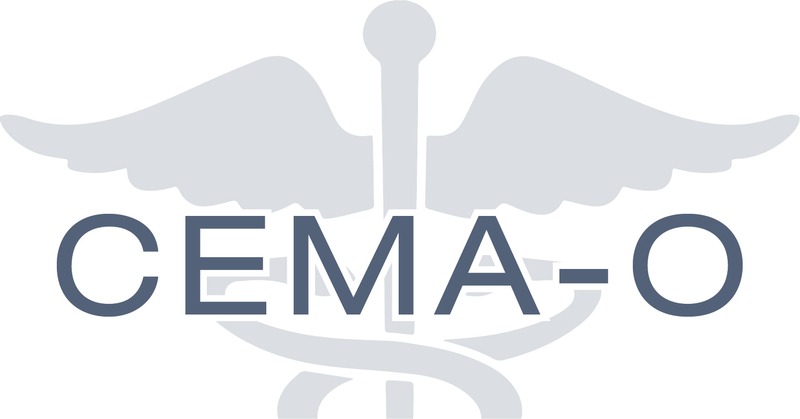 Register now for Online Summer CEMA-O Boot Camp June 25-27! The Certified Evaluation & Management Auditor - Orthopaedics (CEMA-O) is the ONLY E&M certification specific to orthopaedics. Improve billing & coding processes. This comprehensive online program will prepare you to pass the CEMA-O exam and become an E&M auditing pro. Can't make the June Boot Camp? Register for the Fall Boot Camp October 22-24! AAOE has partnered with The National Alliance of Medical Auditing Specialists (NAMAS) to dig deep into all areas of E&M auditing, by breaking down each section to give you a solid understanding, along with the real skills you need to make an immediate impact once back in the office. In the short video below, Kim Wishon, MBA, FACMPE, CEO of Watauga Orthopaedics PLC, explains that she signed up her staff for AAOE's CEMA-O Boot Camp to give them the tools they need to do their job better. Get details on what the registration fee includes. Need help getting approval to attend? Download & customize a justification letter. Congratulations to those who have earned their CEMA-O! See the list here.